Marvel surprisingly chose not to drop a new Black Panther spot, although it did feature as part of an advert, instead giving us a new 30-second look at Avengers: Infinity War - and boy, did they get their money's worth. 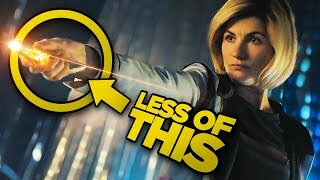 Despite only being half-a-minute in length, the teaser packed in a lot of new details: we see a new team-up between Tony Stark, Doctor Strange, and Peter Parker, whereas previously we hadn't seen Spider-Man with that duo. 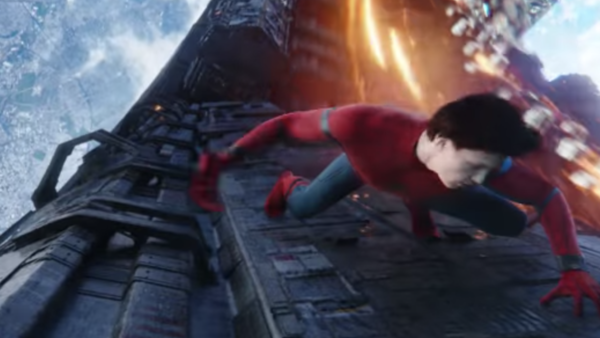 It also seems like they're heading into space, as they appear to be on a ship - and we see Spidey scaling one later in - which is likely how they get to the off-Earth location they fight Thanos. 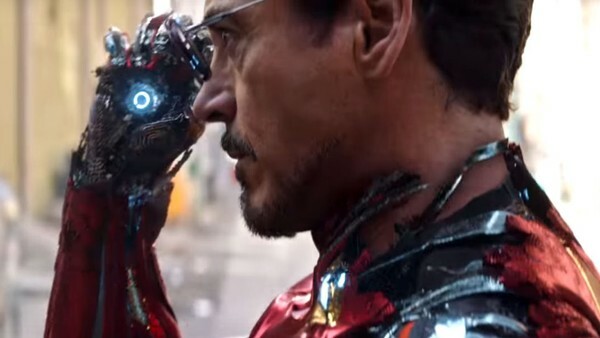 Then there's Stark's new armour, reminiscent of the Bleeding Edge suit from the comics, which uses nanotechnology to be stored within his body and form around him when called upon. 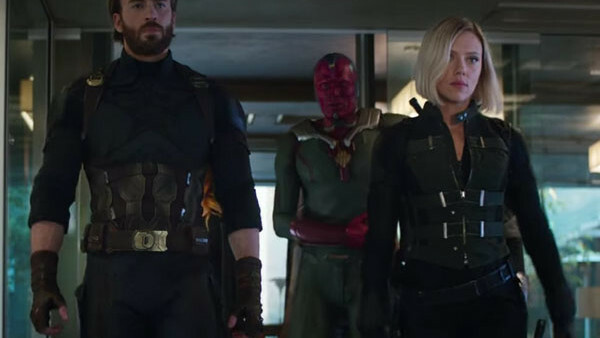 We also get a glimpse of Teenage Groot, first teased at the end of Guardians 2, and Thor with the team, and perhaps even bigger we have apparent confirmation that Vision survives his run-in with the Black Order. He looks beat up, sure, but as he appears here with Steve Rogers and Black Widow it may be that they rescue him.